"It was voted-to pay John Rogers the sum of $200.00 as a salary for Village Constable for the term of one year from September 4, 1894; also to pay said J.R. the sum of $1.00 per week for taking care of the lock-up - cleaning and keeping the lock-up in good condition, attending to fires in same when required. 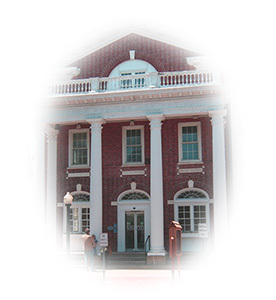 The Bond of said J.R. being fixed at $500.00, with sureties to be approved by the Board of Trustees for the faithful performance of his duties." 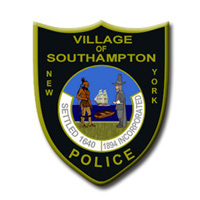 "It shall be the duty of the Police Constable to report promptly to the President of the Board of Trustees all violations of the Bye Laws or Ordinance of the Village that shall come to their knowledge; to arrest all vagrants, disorderly persons and all persons violating the laws of the State of New York, and all persons found violating the Ordinances of the Village; for a violation of which a penalty is prescribed and to convey all such persons before proper magistrate to be dealt with according to law; to arrest any person or persons disturbing the peace by any unusual noise in the night time and to preserve and maintain good order at all times in said Village, and to execute promptly all orders of the President or Board of Trustees. Frequenting saloons or neglect of any duty will be deemed sufficient cause for dismissal from office." The police constable budget remained $500.00 until 1898, when it catapulted to $720.00 and was not raised again until 1901 when it reached $1000.00. From that point, it gradually increased as additional constables were added. 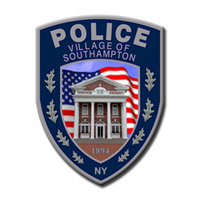 In 1917, the Village appointed its first Chief of Police, Osman C. Lane, who served faithfully until his retirement in 1948. At one time during his tenure the force was built up to ten men. It was cut, however, at one point to eight men. 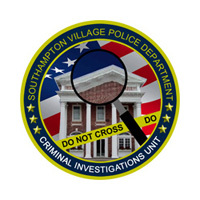 On September 14th, 1948, the Village appointed Leland J. Burnett as Chief of Police. In 1956, the Department was brought back to the former level of ten men. In October 1958, Chief Burnett's sudden death brought the appointment of Laurence Lambrecht as the next Chief, commanding a force of ten men. But again, it was cut to eight men. In February 1962, the first permanent Civil Service Chief of Police, Donald J. Finlay, was appointed upon Chief Lambrecht's retirement. At that time, the force consisted of eight men including the Chief of Police. 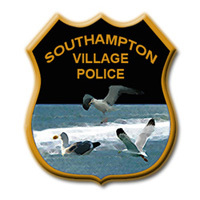 In 1970 the Southampton Village Police Department consisted of seventeen permanent police officers and two full time radio operators, plus three temporary officers, four school crossing guards and eight auxiliaries. In the active summer season, the department increased to twenty-seven personnel, full and part time. 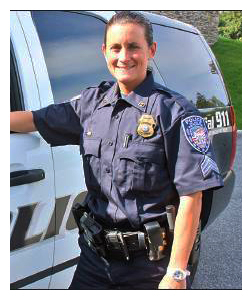 The budget for the Police Department around this period was approximately $144,000.00 and included a Chief, a Lieutenant, one Sergeant, and one Detective. 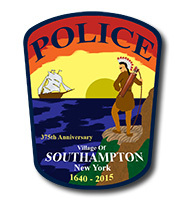 Today, the Southampton Village Police Department is a New York State Accredited Police Agency. 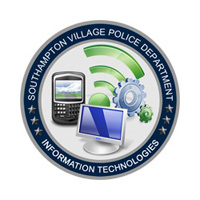 The Department profile reflects a sworn staff of thirty personnel, eleven full time Public Safety Dispatchers, one Ordinance Officers, five School Crossing Guards, and three full time Administrative Staff personnel. 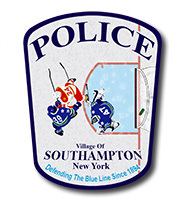 The Department employs additional Seasonal Police Officers and Ordinance Officers in the summer months as needed. 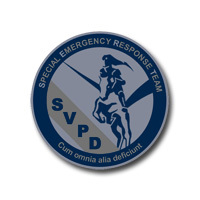 The Police Department is a full service department consisting of a Patrol Division, an Investigations Division, Communications Section, a Community Response Police Enforcement Unit (C.R.U.) 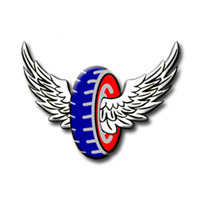 which includes Beach Patrol, Bike Patrol, Highway Patrol, and Juvenile Services, as well as a Special Patrol Section which includes an officer in the East End Drug Task Force and a Special Response Team. 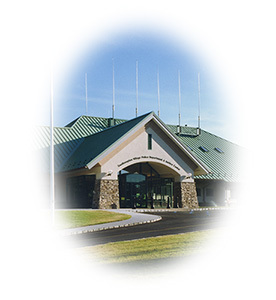 The Department's organizational structure facilitates the requisite services which are necessary for a contemporary police agency to meet the demands of the community. 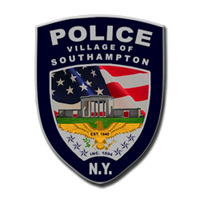 The Incorporated Village of Southampton Police Department in accordance with the United States Constitution and the Constitution of State of New York is responsible for providing to the citizens of the community the leadership and support required to maintain the peace, order, and public security, for providing quality of life services, for preventing crime and other offenses, for apprehending offenders and bringing them to justice, and for addressing the fears and concerns of the public with respect to crime and disorder.